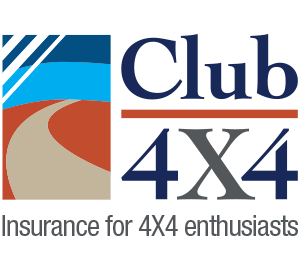 Just wanted to say a big think you to Club 4X4 for providing this insurance service for those of us having difficulty getting insurance to the correct value of our rigs. 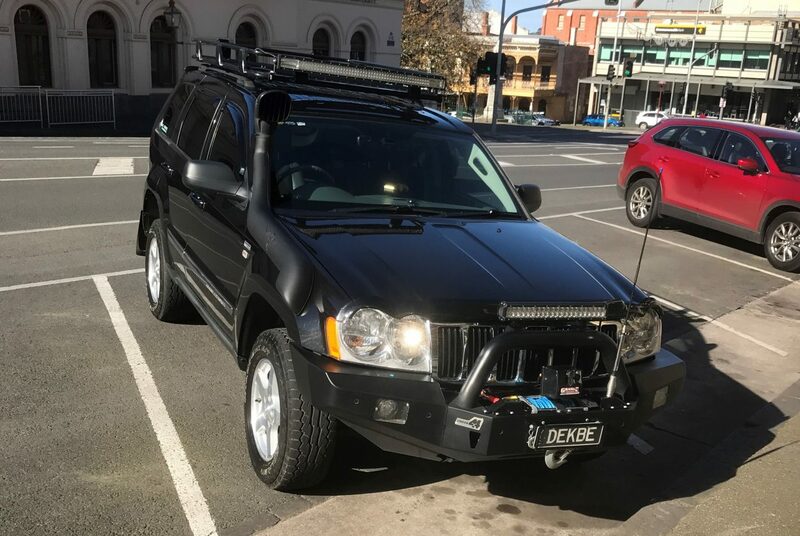 We have been with Club 4X4 for over a year now, we have both our 4X4 and Caravan covered with Club 4X4, and have been fortunate not to have made a claim. We are travelling to The Cape next year and hope to have our No Claim record intact. I don’t have any adventurous pictures to post like the other lucky members have, so here are just a few pictures of our rig in town. Thank You Club 4X4 for this service.